For years it was the practice for families to move out of NYC, but today more and more young families decide to stay and live in NYC. If your family wants to take an advantage of cultural opportunities, diversity, job opportunities, public transportation, great education, and childcare, you should not hesitate anymore – NYC is the place for your family. That’s why we want to help you find one of the best NYC neighborhoods for families where you can raise your children. Preparing for the move to NYC neighborhood requires a good moving plan and preparation. 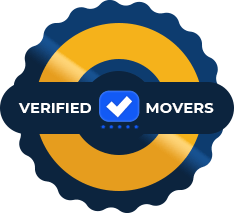 You have to find affordable movers NYC that can make your family relocation easier and smoother. As the neighborhood, also movers you should pick based on your needs, criteria, and budget. The best NYC neighborhoods for families offer safety, low cost of living, affordable housing price, great access to schools, healthcare, etc. Think what you need of your neighborhood and go hunt! 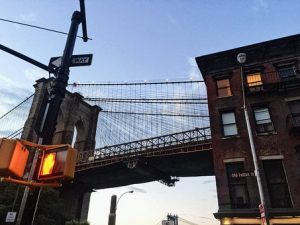 The first thing you should think about when moving to Brooklyn neighborhoods is hiring reliable Brooklyn movers who know every street in the Williamsburg. This place is a great choice for families. With plenty of kids events from Smorgasburg to the numerous great play spaces such as PLAY, Twinkle, etc. It is not surprising that Williamsburg is one of the best NYC neighborhoods for families. Brooklyn has a tradition of the perfect community for families. Offering many epic places where you can enjoy with your kids, it is definitely one of the neighborhoods you should consider to relocate. Also, if you have a babysitter, you have a plenty of options to enjoy with your partner alone. 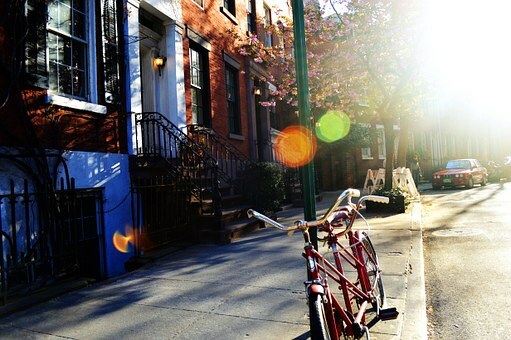 Williamsburg, Brooklyn is one of the best NYC neighborhoods for families. Battery Park City is a great neighborhood on Manhattan crowded with beautiful green parks such as Battery Park, West Thames Park, Robert Wagner Jr. Park, etc. So you have a lot of space to spend quality time with your family. After Greenwich Village movers help you to settle down in Battery Park City, explore this beautiful neighborhood. Take advantage of these parks to teach your kids to ride a bike, or to try other sports and activities. Soon you will see that you can have it all in the big city like NYC. Other places you should visit in this neighborhood are the Museum of Jewish Heritage, The Battery Urban Farm, and the Brookfield Place. So, you can be sure, when moving to Battery Park City, you are moving to one of the best NYC neighborhoods for families. 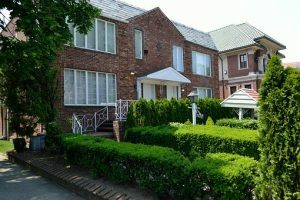 Forest Hills is one of the neighborhoods in Queens where you can find your dream home – with small yards for an affordable price. Upper West Side is famous because of numerous iconic institutions such as the American Museum of Natural History, the DiMenna Children’s History Museum, Symphony Space, etc. Besides these institutions, there are a lot of things you can see and do with your children on the Upper West Side. There are libraries, theaters, shops and numerous family restaurants. So, it is not surprising why the Upper West Side is one of the best NYC neighborhoods for families. 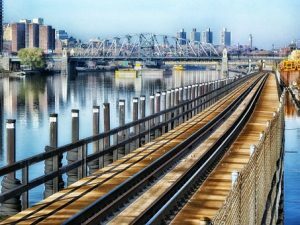 Don’t hesitate anymore and call your Upper West Side movers to help you relocate to this amazing and full of opportunities neighborhood. If you are looking for a cozy community with great neighbors and nature, Riverdale is the neighborhood for you. It has the best schools in New York City, the median sales price about $909,000 and median monthly rent $5,800. Riverdale also offers plenty of family-friendly activities like Riverdale Park. Also, don’t forget to enjoy Riverdale RiverFest to see boat rides, puppet shows, yoga classes and live music. If you are looking for a cozy community with great neighbors and nature, Riverdale is the neighborhood for you. This is one of our top choices! Besides great nightlife, Lower East Side is also a place you can call home. It has great playgrounds for kids and a tight community of active parents. With a wide range of family-friendly apartments, you can rent in the Lower East Side with ease. We hope our list of best NYC neighborhoods for families will help you make the right decision. Pick the one neighborhood that fit your needs, budget, and lifestyle. Good luck!